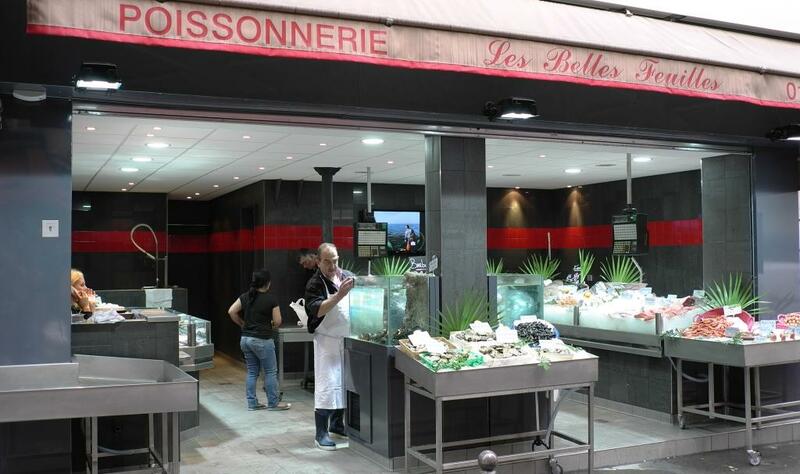 During the summer holidays, Herrier's fish shop, located rue des Belles-Feuilles, has been given a face-lift ! 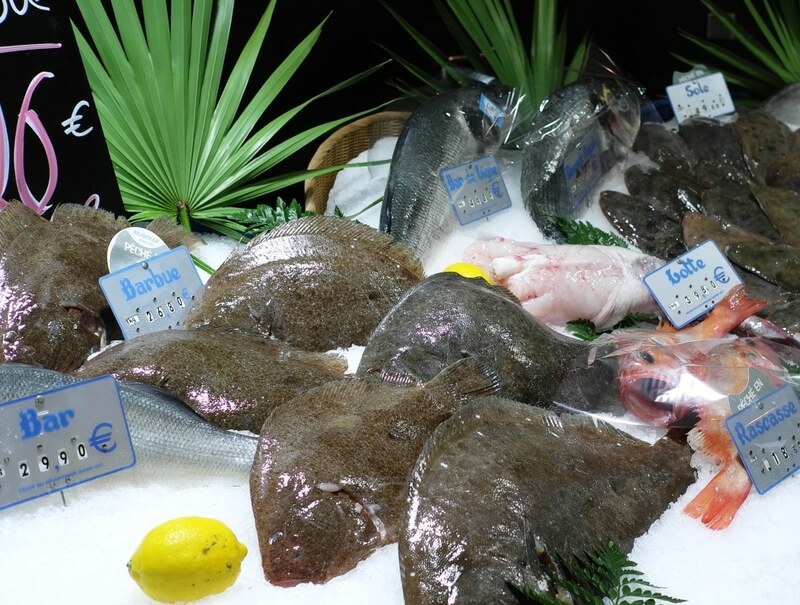 Step into this lovely shop where you will find a wide variety of fish. 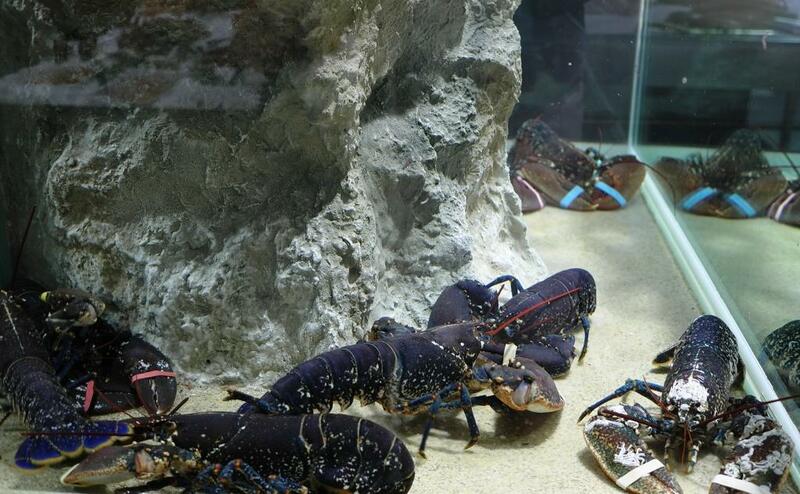 The fish-tank is worth a glance : lobsters are competing with spiny lobsters for attention. The shop was taken over in 2009 by Lydie and Fred who provide you with high-quality products, thanks to their rich experience and know-how. You will always enjoy the kindness of the service. It is a place not to be missed if you live in the neighborhood or if you happen to be there. Welcome to Yves-Marie Le Bourdonnec, newcomer in our district from April 12th.